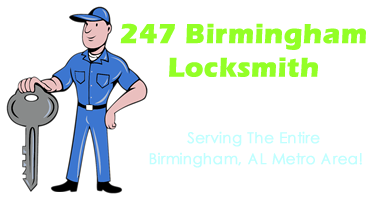 Access Locksmith Birmingham also offers convenience to our residential customers. If you are moving to a new home, life can be hectic and stressful. With Locksmith Birmingham, key duplication, re-keying, alarm maintenance and unlocking services can easily be accomplished with our 24/7 mobile service. Let us relieve you of some of the hassles of moving to a new home. Let us come to you. We Provide condo and apartment Services As Well! If you live in the Birmingham metro area and you locked your keys in your house, condo, car or business, don’t worry. Access Auto, Safe and Lock can rush a qualified residential locksmith to your location. Our house unlock services are fast and affordable, just like our Birmingham residential locksmith services. Dont trust you families security with just any old locksmith, call Access Auto, Safe and Lock for all of your Birmingham residential locksmith needs.